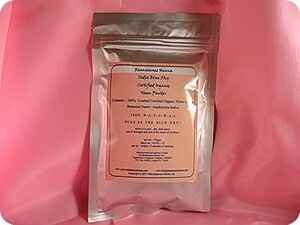 Jackie bought pure henna and indigo, planning to transform her dull mousy brown hair to a deep brown hair colour. But after using pure henna on its own she totally fell in love with her new striking auburn hair colour and she settled on Pakeezah Rajasthani henna as her new number one natural auburn hair dye. 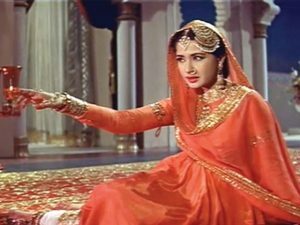 Pakeezah means “purity of heart”. 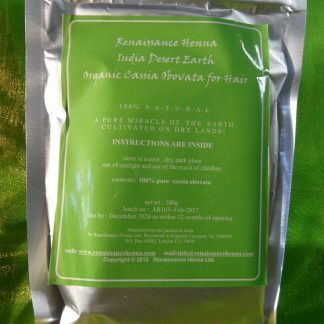 All our pure henna powders are 100% lawsonia inermis, PPD free, additive free, natural hair colour. 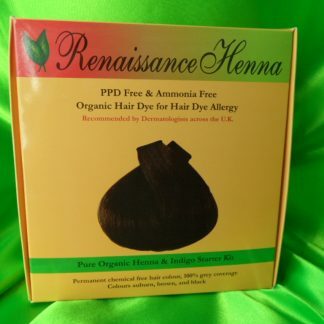 Our natural hair dyes are all totally free from chemicals. Pure henna will deepen your existing hair colour and will always give you muted reddish brown undertones which will glow in natural daylight, and shine in the sun. The exception is grey hair, white hair, or blonde hair – any light hair colour will always turn bright orange red with henna, but indigo will then turn it all shades of brown through to black, depending how long you leave it in for. 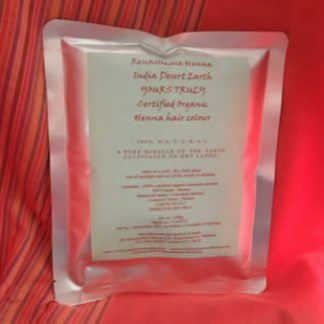 Pakeezah Rajasthani pure henna powder is from the purest earth sources in India. Ingredients : 100% lawsonia inermis. Select your quantity from the drop down list. Mix it with water into a mud paste and apply to your hair for natural auburn hair colour. 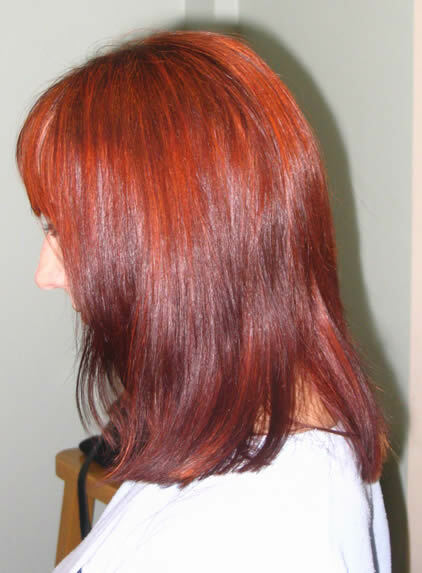 Henna is a permanent colour plant hair dye. 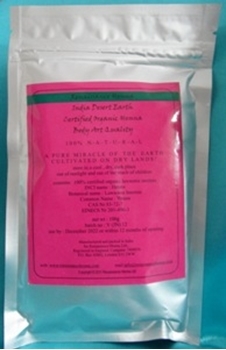 The lawsone dye from the powdered henna leaves is released when water is added. WHICH PURE HENNA SHOULD I BUY? 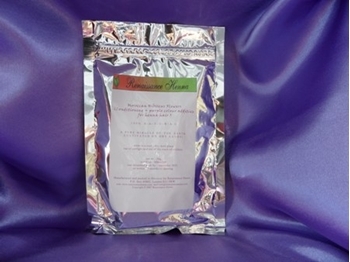 All of our pure henna is 100% lawsonia inermis pure henna powder with nothing added. Where is our henna from ? What Hair Colour Will I get ? Where to Start the Natural Hair Colour Journey ? The natural hair colour end result will generally be pretty much the same whichever pure henna you use. Herbal henna mix on grey is the exception – only use henna mix on grey if you have less than 20% grey otherwise it’s just as much an option for you as any other henna. Which henna you opt for in the long term is very much a matter of personal preference or in some cases, just sticking with whichever one works for you first time round. The determining factors for some people in deciding which pure henna to opt for are : powder consistency, ease of application, and earth source and environment. 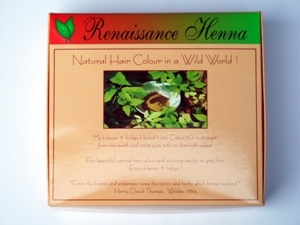 If you’re new to henna, we recommend you start with one of our Henna Natural Hair Colour Kits. Then experiment with other pure henna powders and compare the experience and results. 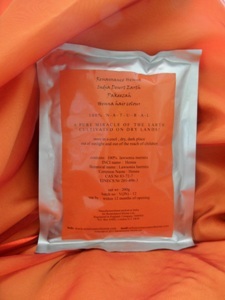 We recommend that you start with straight Rajasthani henna powder, and add nothing except water. That way you can get a real feel for what pure henna is, how it works, and how it compares with organic, or body art quality, pure henna later on. 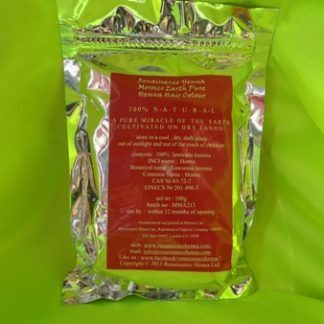 How Much Pure Henna Powder do I need? 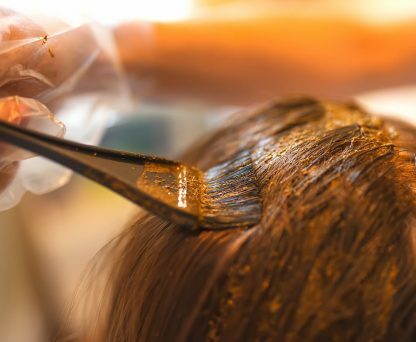 Apply the pure henna to your hair for a minimum of 2 hours; the process can be speeded up by use of a hair drier set to a moderate heat setting if you’re in a real hurry. How long you leave the indigo in for depends how dark you want the natural hair colour to be. It varies from say 10 minutes to 2 hours, or even longer if you want ! Ten to fifteen minutes will get you from the natural auburn hair dye tones to a muted brown hair colour; half an hour will get you to a deep dark brown hair colour ; an hour will get you to black natural hair colour ; 2 hours an intense deep raven black hair colour. You get the idea. To start with, if you’re aiming for light brown natural hair colour, leave the indigo in for ten to fifteen minutes and determine if you need to leave it in for a longer or shorter period the next time. You’ll find it useful to study the hair colour gallery photos and how long each person applied henna / indigo to their hair to get the natural hair colours shown in the hair colour pictures. Try some cooling, soothing henna on your feet in the heat of summer ! Mix henna powder into a paste with cool water on a hot day and apply the paste to the soles of your feet using a soft stencil held in place by soft lettuce leaves and / or cling film. To avoid the upper part of your feet and toes getting henna stain on them, apply some barrier cream or oil to your toes and upper feet. The best way to do this is sitting outside with a makeshift footstool or on a lounger with an old sheet placed underneath your feet. Sit back and relax for an hour or two and then hose off or shower off ! The soles of your feet will have a red orange henna stain and will help your feet stay cool and refreshed on the hottest summer days. 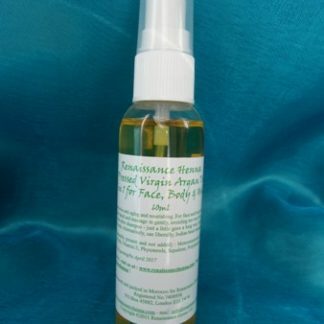 The henna will condition and sooth any rough skin as well. You can also apply it under arms, but remember it will stain. 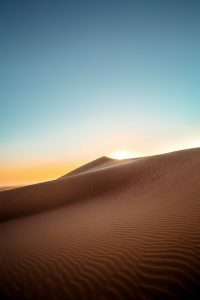 The desert nomads have been using henna in this way for centuries past, and to this day it is still used like this by city dwellers and desert dwellers alike in the Arab regions. Natural Henna I have been using Renaissance Henna for years now and won`t buy anything else as the results are always excellent. I have quite alot of grey hair but not a full cover so when I use just Henna I get a lovely Auburn colour over my mousey brown hair and looks like orangey red streaks on the grey, I know I could use Indigo but am lazy and quite a few people have commented on how they like the streaks as it looks natural! I used to have a very flaky scalp but that has got much better since using the Henna, it still comes sometimes but for at least a month after Henna-ing I`m clear. My kids use the left over bits in the pot for tattoos and i know they are safe- both over 12yrs. i am sensetive to all chemicals and literally cannot die my hair with ordinary hair colours, my body itches and my hair falls out. Even if i could i wouldn't use them as they are so damaging to your hair and body. This henna is really lovely. Its fine and easy to make up .I make up a big batch and freeze small portions to touch up my roots every couple of months . The colour is a lovely warm rich dark copper/brown. my hair is naturally mousy brown with grey streaks but with the henna it becomes a rich notable colour and great condition. I have experimented with indigo and hibiscus for varying shades but prefer henna on its own. I like the sparkly orangeier highlights that appear on my grey hair sections too. I mix my henna with coldwater and fruit juice or lemon juice and leave overnight to prove then next morning just freeze it in portions. i bang it in the microwave to defrost and then do my roots for an hour and half. easy to wash out. i out it on dry or wet hair and just washed or dirty , it makes no difference it works every time. I can recommend it 100% and Renaissance too. 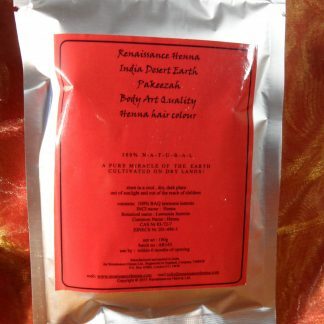 I hadn't tried henna to any great extent until I found this site and product. I have to say that the quality is superb, it is easy to mix and apply and leaves a great colour. I once tried another brand of henna but it was nowhere near as good as this, it was grainy, difficult to apply and didn't have the same intensity of colour. I use henna and indigo about once every 5 - 6 weeks and I am more than happy with this product. When I first started using it I wasn't sure what I was doing and I emailed lots of questions - the staff were friendly and offered me good advice. I am very pleased with the product and the service.